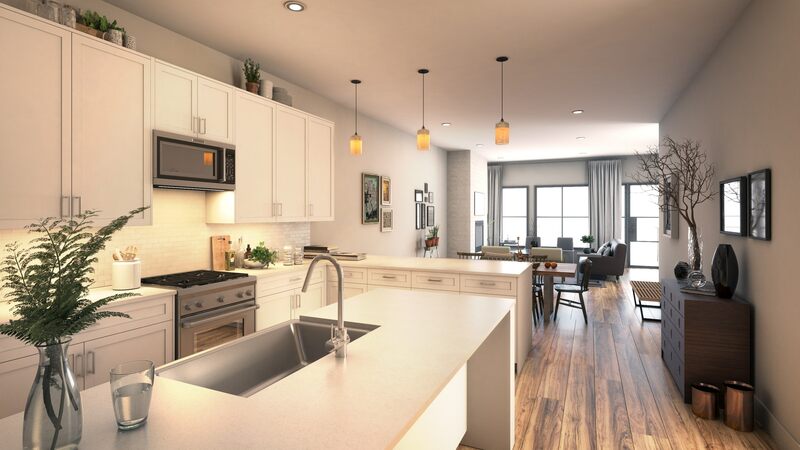 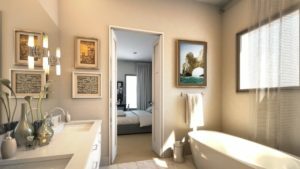 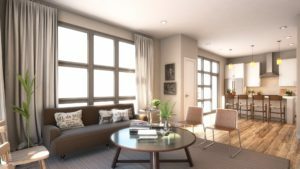 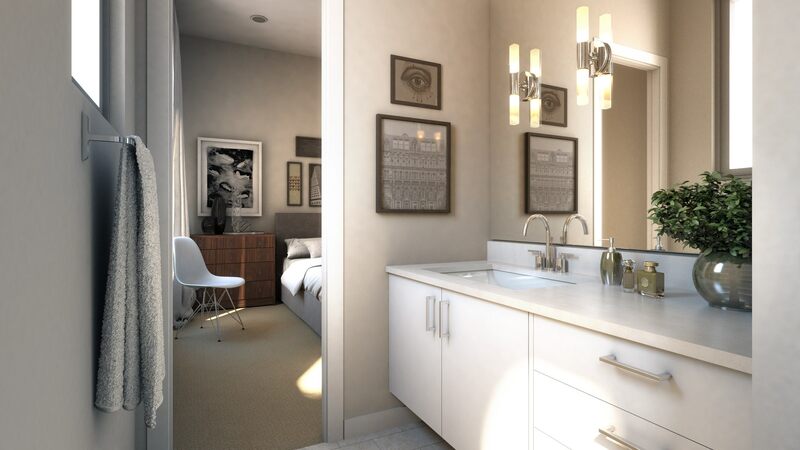 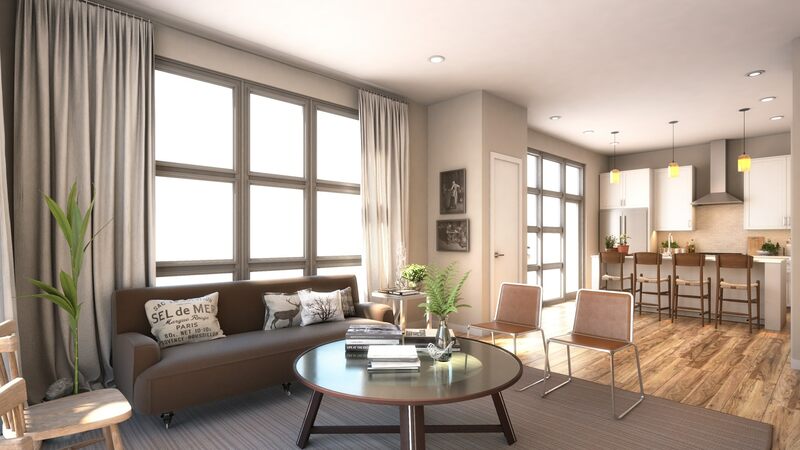 MAIN 7 is a 53 residential home development located downtown Arlington at West Main and Cooper Street, Texas, one of the hottest urban settings where price appreciation is steady thanks to continued demand for lifestyle and location. The site is superbly and uniquely located in the downtown area. The trendy downtown Arlington neighborhood features walkable, pedestrian-friendly areas filled with shops, bars, and eateries that radiate out in all directions, the neighborhood manages to maintain a cozy vibe despite its central location. Main 7 is a highly visible location with frontage on Abrams, Cooper, and Main Street, but offering a park-like urban neighborhood feel making attractive to these buyers. 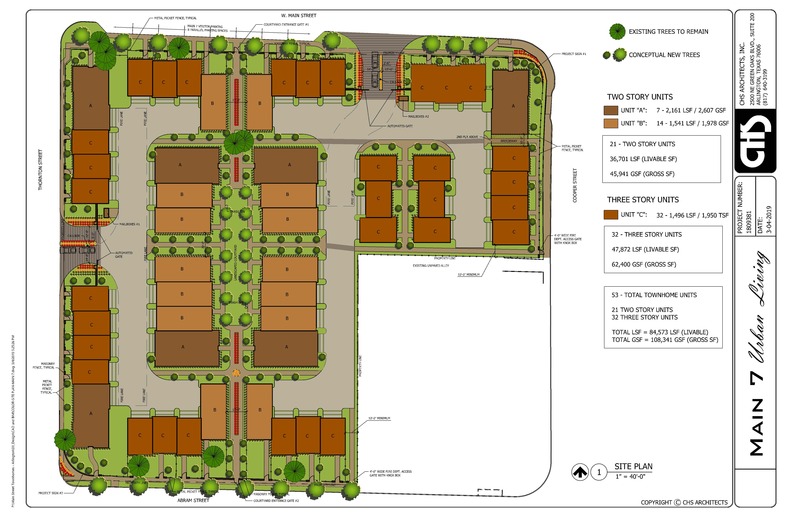 The building site encompasses approximately 2.57 acres. The property will be developed as 2 and 3 levels of residential homes with private two car garages. 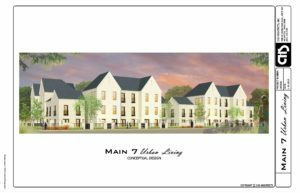 Main 7 offers an abundance of green space to enhance the community and benefit the residents and provides the community a sense of neighborhood warmth with large landscaped yard areas, dog-friendly common areas, and inviting neighborhood gathering areas.